We use this thermometer to monitor our bins and room tempatures. We of course use digital thermometers as well but digital thermometers can faill and this is a great backup. This Thermometer is for indoor or outdoor use. 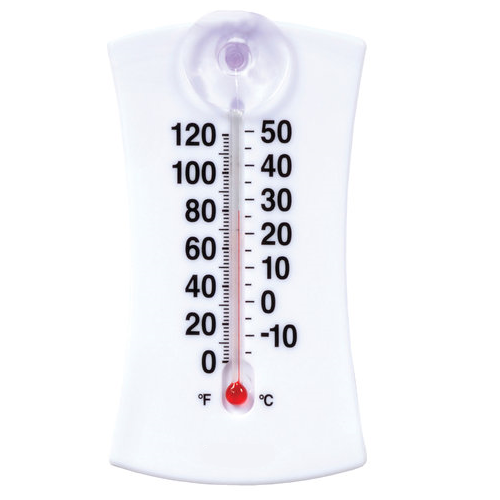 This is a four-inch tube thermometer that offers both the Fahrenheit and Celsius degree scales. 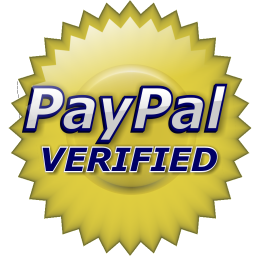 The 4" Suction Mount Indoor / Outdoor Thermometer features accurate, reliable temperature readings. Reversible design and weather resistant construction are perfect for indoor or outdoor use. Easy-mount suction cup. One-year limited warranty. It's very acurate. Click the button below to add the Thermometer to your wish list.